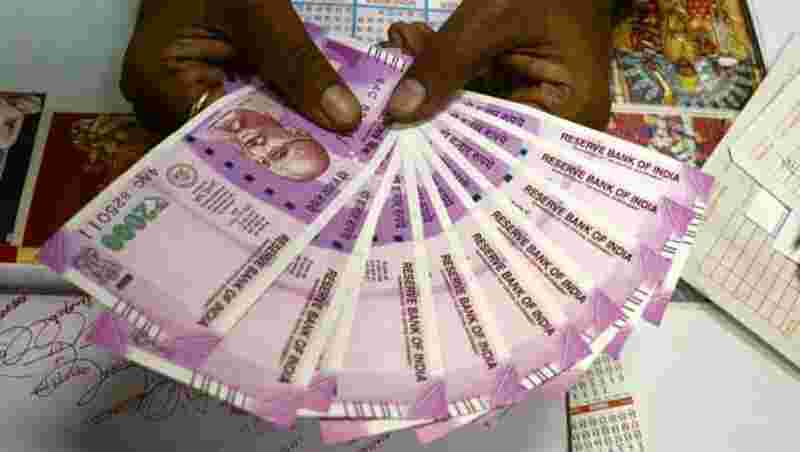 Home » Photogallery » 7th pay commission: For Old Pension Scheme, Delhi leads battle; Will others join? 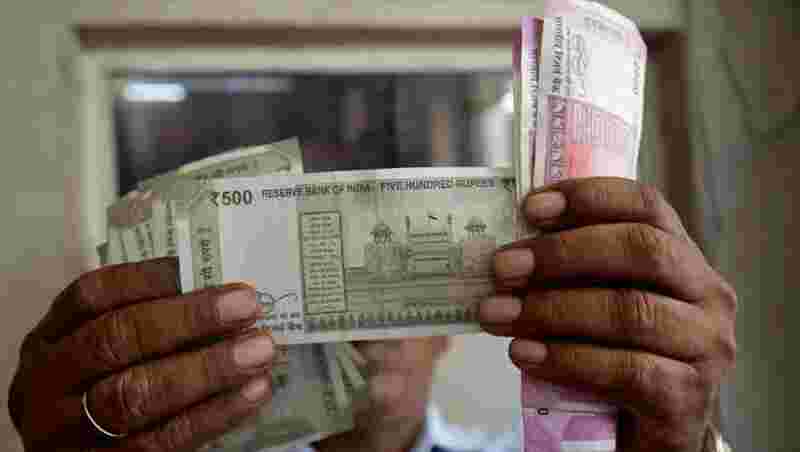 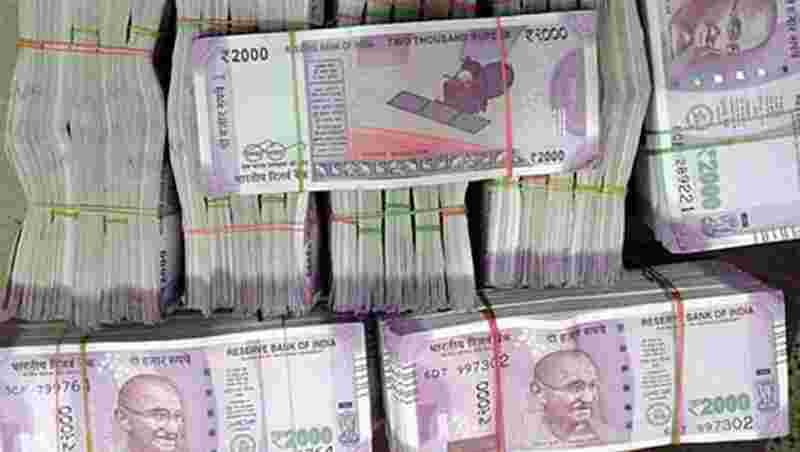 7th Pay Commission: Old Pension approved? 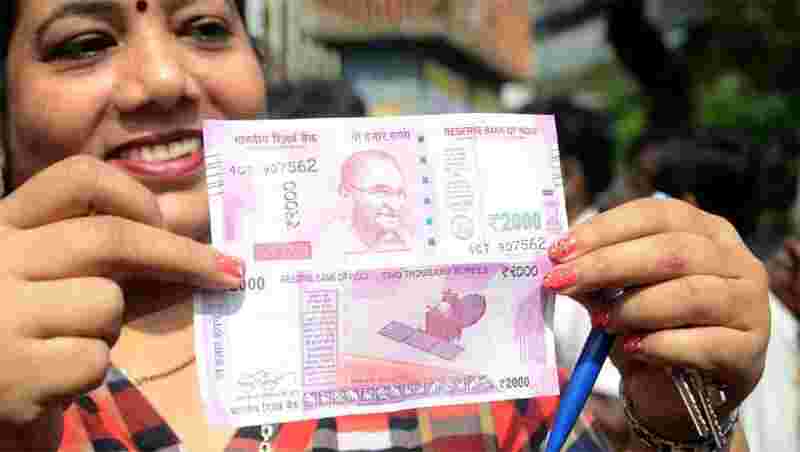 7th Pay Commission: Old pension for Kerala, Karnataka, other states too? 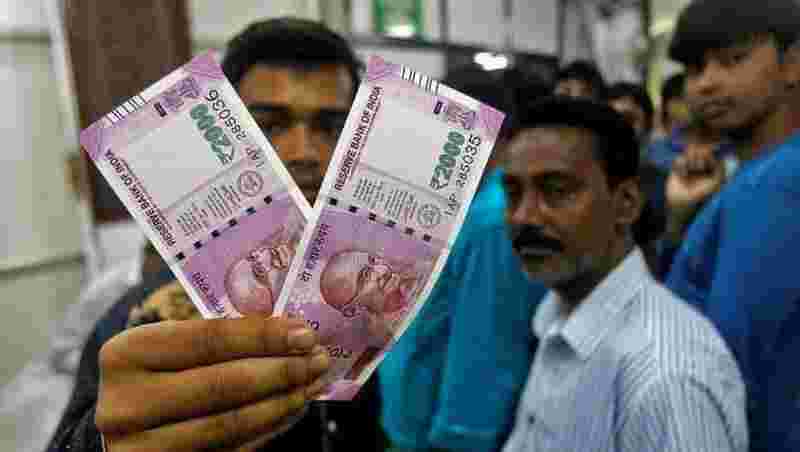 7th Pay Commission: Warning for Centre!